Romania and Hungary and Transylvania. Transylvania was a part of the Austrian- Hungarian Empire between the years of 1867 until 1918. Then Transylvania became a part of Romania, after the First World War. However between the years of about 1003-1526 it was a nominal part of the Kingdom of Hungary... it wasn't until 1683 that the Hapsburgs of Austria gained some control. Over time the people of Transylvania faced a push towards a more central view of Europe. At the same time, along before the Austrian Empire there was another kingdom, the Kingdom of Hungary. They ruled the land for many years. They fought with the Transylvanians, and against the Transylvanians. The main reason for the need of control was the fact that Transylvania was a "gateway" to eh West, more specifically Vienna and Budapest. 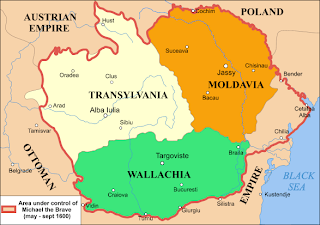 Between the years of 1601- until 1867 Hungary and Wallachia and Moldavia argued over control of the land. According to various sources, Hungarian rule was from 1003- 1526 was broken between Turkish (also known as the Ottomans-- but this is also said to be incorrect) invasions and Wallachian rule. These Wallachian would later form the new country of Romania in the 1800s. Prince Carol I, later King Carol I would move Romania into a more closer bond with England, when his nephew married a British princess, whom would later become Romania's seoncd Queen. This is best described in this map of Micheal the Brave who reigned for less than one year, and who got the boundaries in 1600 to look closely like present day Romania. 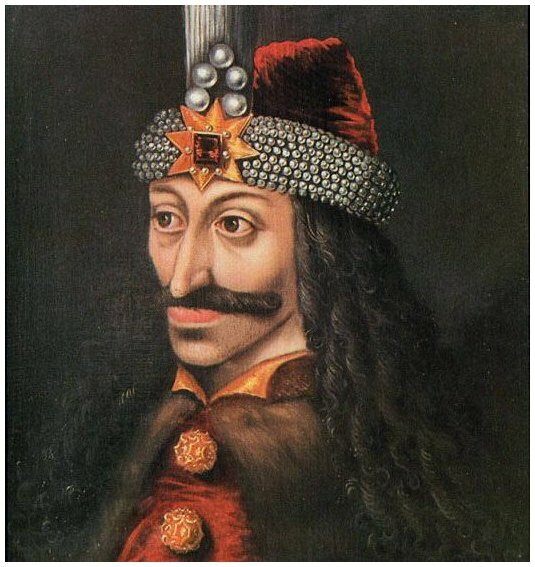 Michael the Brave, went to Alba Iluia and was a man who, if he had lived longer might have put together a formidable force against the Ottomans, and the history of Transylvania might have been a lot different. 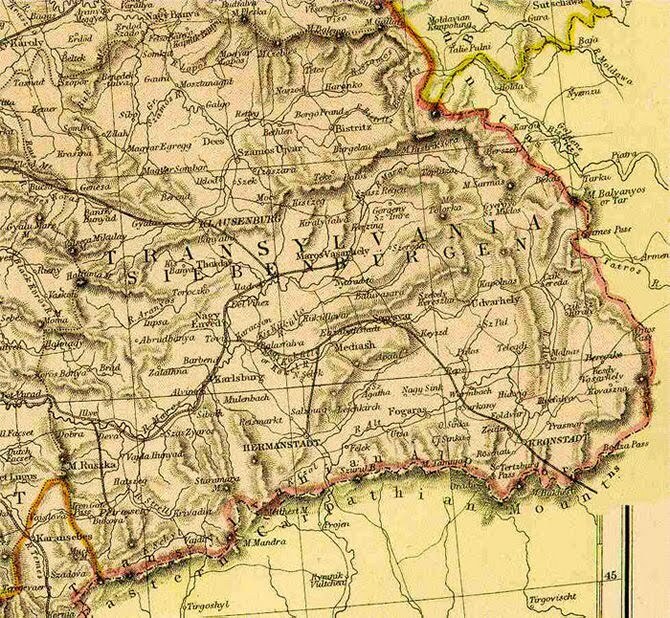 Still Transylvania is now a part of Romania, with long ties to both Romania and Hungary. It is also a part of popular culture in the form of Dracula.